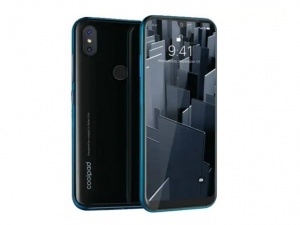 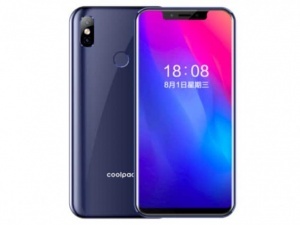 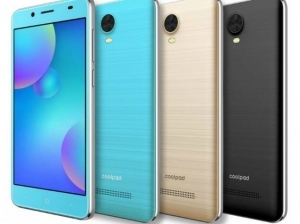 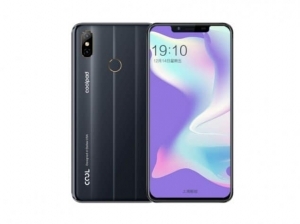 Coolpad is a smartphone brand based in China. 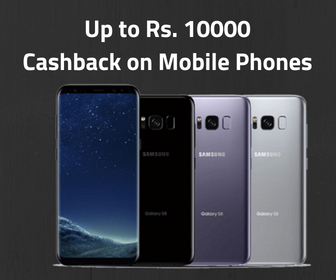 It came in India in partnership with Dazen. 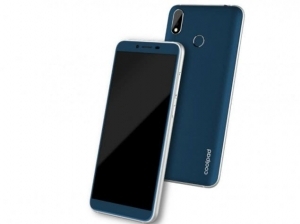 It revolutionized Indian market with this Coolpad Note 3 and then Coolpad Note 3 Lite smartphones. 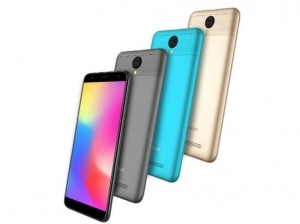 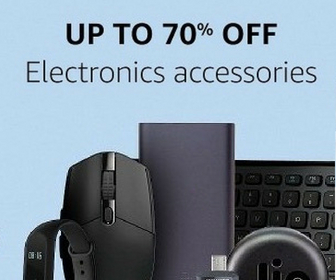 These phones were cheapest to come with fingerprint sensor.